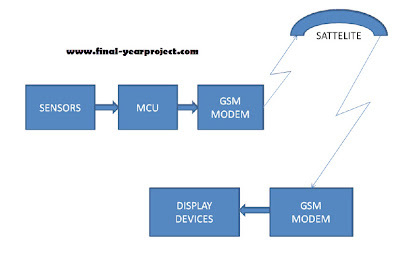 This is final year electronics project report on "Shap Data monitoring system" which provides us all these facilities along with an additional provision of monitoring data from a centralized location or even from any part of the world with the help of technology named GSM. This system comprises of four functional unit namely sensors, microcontroller, GSM and display section. You can also Subscribe to FINAL YEAR PROJECT'S by Email for more such projects and seminar. The primary unit of this system is the sensor section which includes different types of sensor required to observe various parameter as per the application required. This project report consist of block diagram, circuit diagram of the project, full working and description, AT command list etc. Use this for reference for your project.